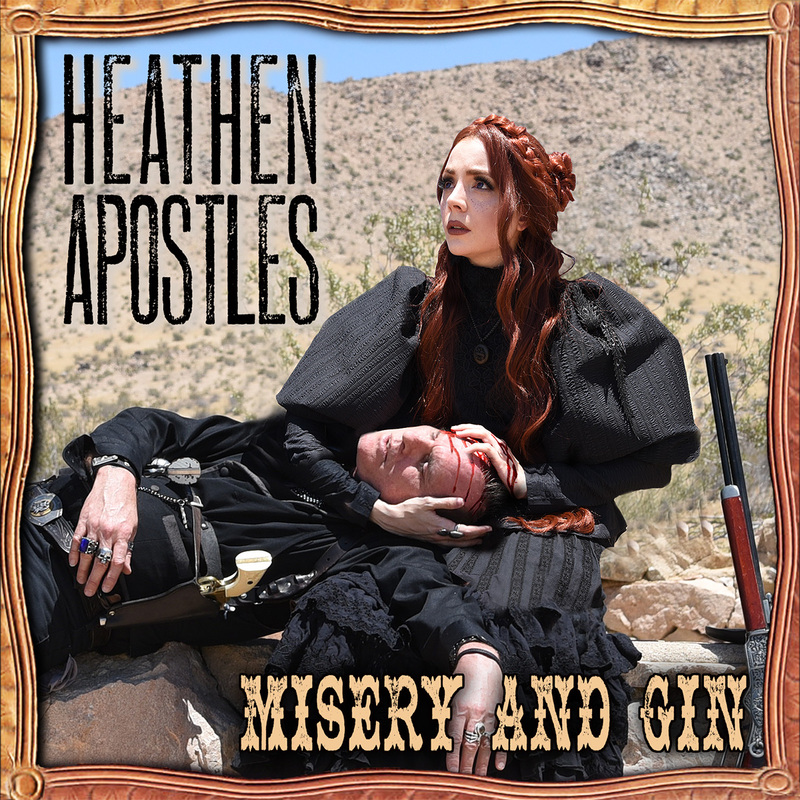 The new Heathen Apostles EP Misery and Gin is out today, you can preview and purchase it in the Heathen Apostles store (by clicking HERE) or at iTunes, Amazon.mp3 or anywhere you get your music! 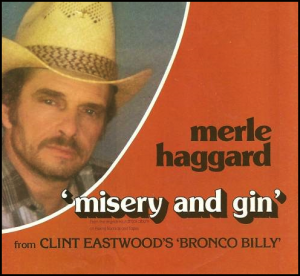 Check out this tribute to the late, great Merle Haggard. 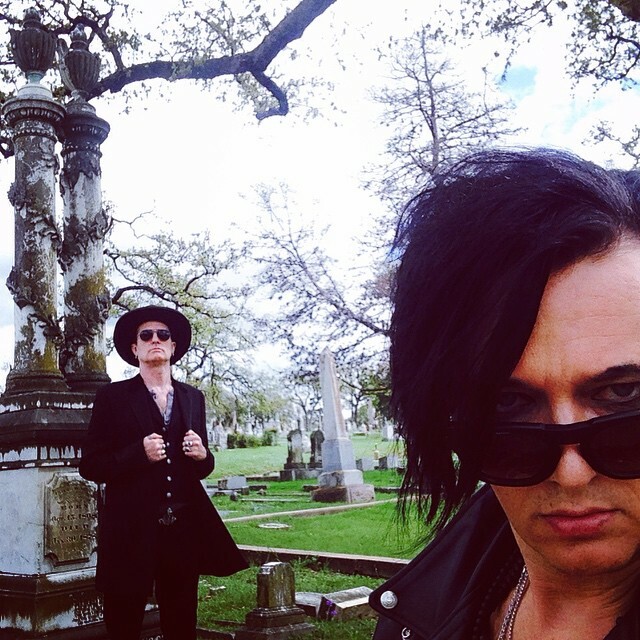 The video shoots for both of the Heathen Apostles’ Misery and Gin music videos (teaser and full length) have wrapped, and a gallery of behind-the-scene photos has been uploaded. 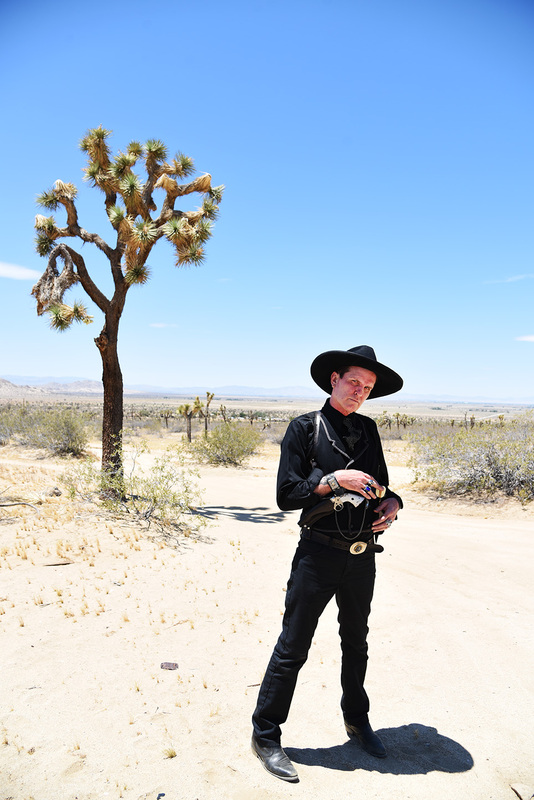 The Misery and Gin EP will be released this Friday, July 22nd on Ratchet Blade Records, and the release show is Thursday July 21st at the Viper Room in West Hollywood, Ca. 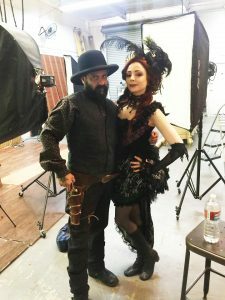 Click HERE to view the Misery and Gin Video BTS Photo Gallery. The cover art for the upcoming Heathen Apostles Merle Haggard Tribute EP Misery and Gin has been released, it features Mather Louth and Chopper Franklin in a photo by Lawrence Drayton. 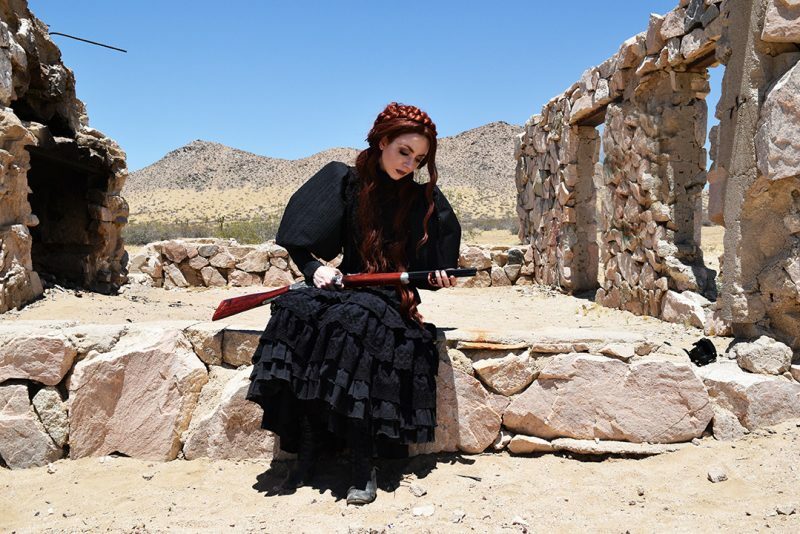 The Misery and Gin EP will be out July 22nd, 2016 on Rtachet Blade Records, and the music video for Misery and Gin will debut that week as well. 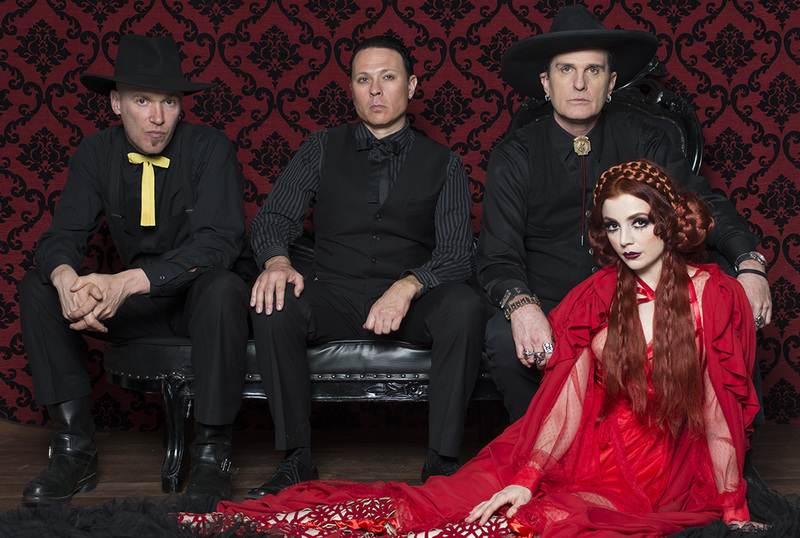 The release show is scheduled for July 21st at the Viper Room in West Hollywood, Ca. 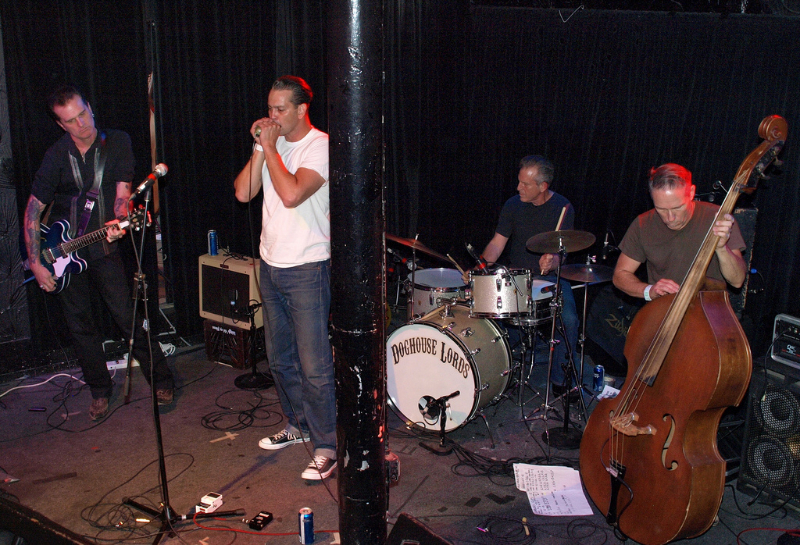 and will also feature Charlie Overby & the Broken Arrows and Paul Cauthen. Click HERE for tickets. 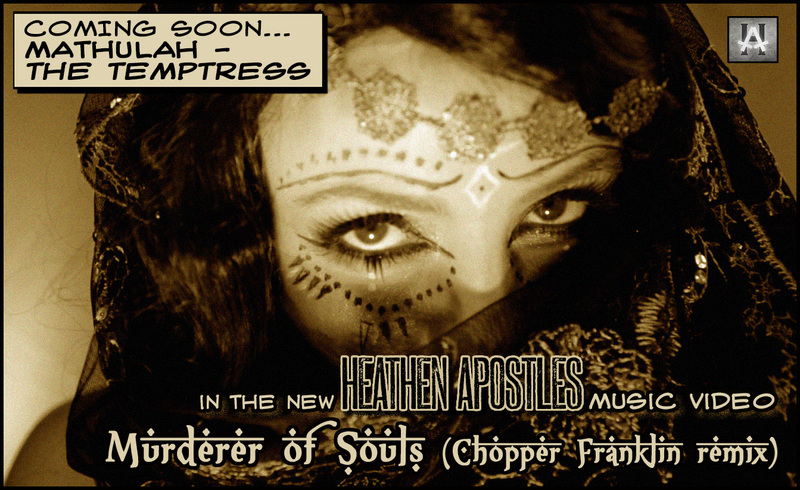 The upcoming Heathen Apostles music video for Murderer of Souls (Chopper Franklin remix) [from the just-released Requiem For A Remix album] drops this Friday April 29th. 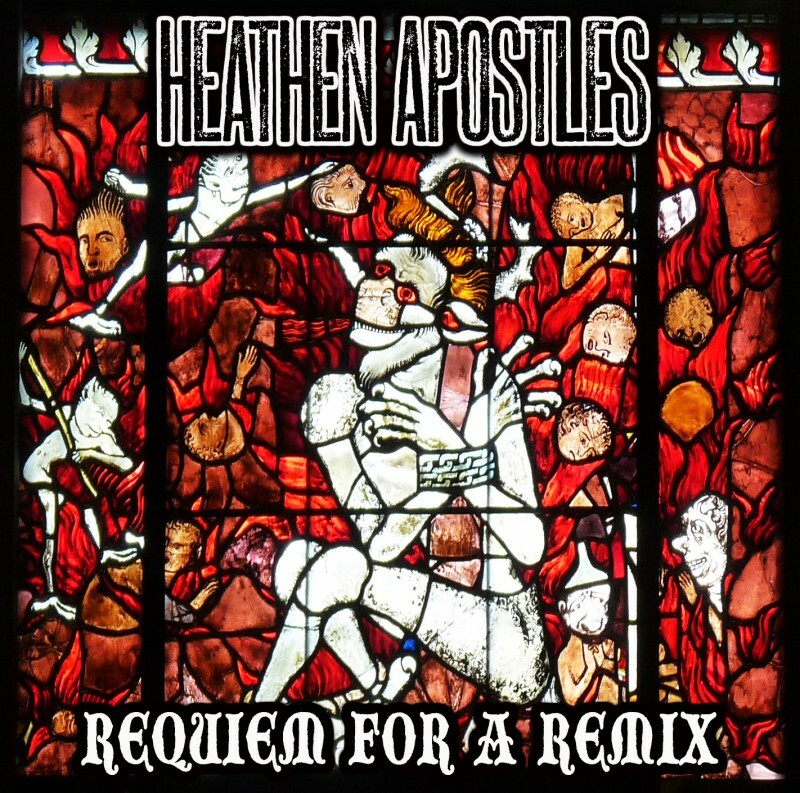 The video was directed by the Heathen Apostles and shot by Harmony Gerber at the Devil’s Doghouse Studios, you can preview the song and the rest of the Requiem For A Remix album HERE. 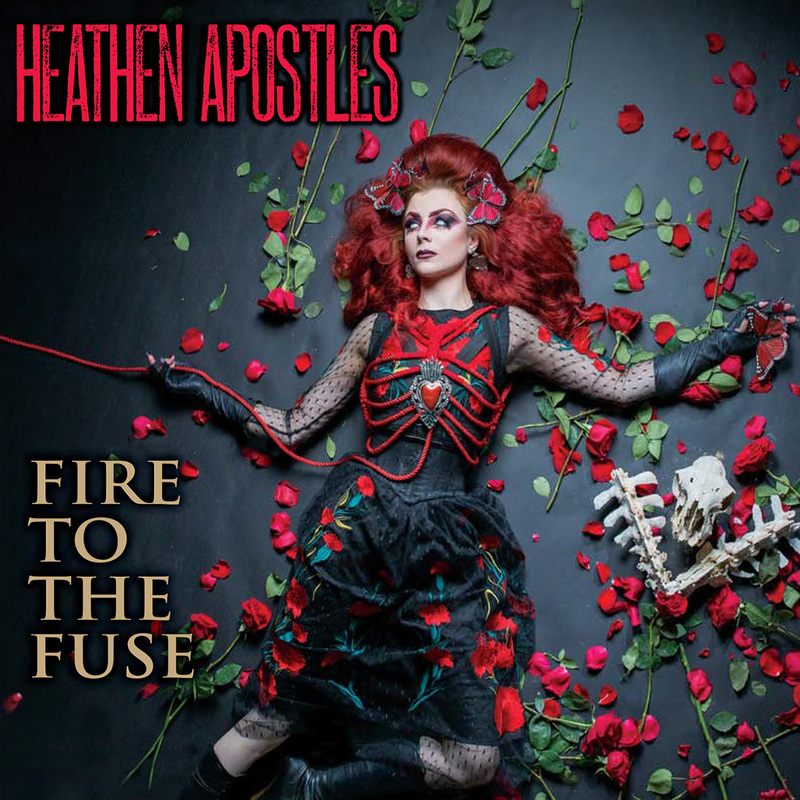 The new Chopper Franklin-produced Heathen Apostles album Fire to the Fuse is streaming from now until it’s release on Halloween on Ratchet Blade Records, check it out and if you dig it order the presale and have it before anyone else! Click HERE to listen. 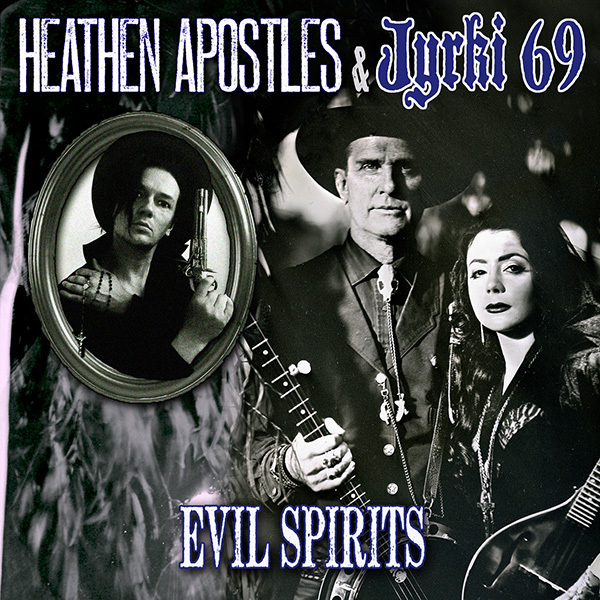 The Heathen Apostles have teamed up with the Helsinki vampire himself of 69 Eyes and 69 Cats fame, Jyrki 69 to release a special 4-track EP Evil Spirits. The EP features two duets with lead Heathen vocalist Mather Louth, as well as two other killer tracks with Jyrki and Mather each taking the lead vocals. 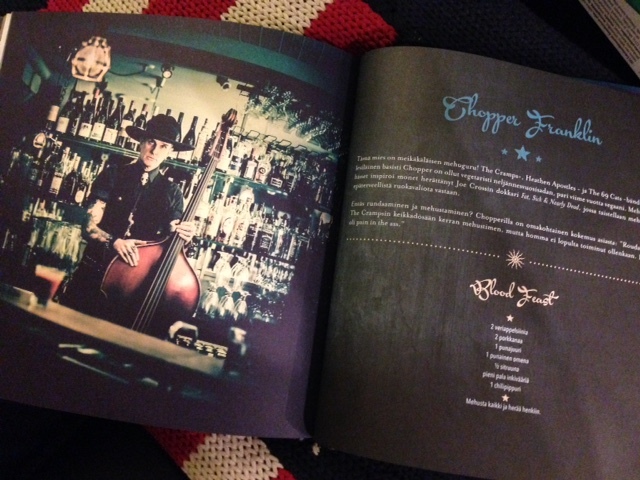 The EP will be available on August 28th, and those of you that will be at the 69 Cats shows in Finland can snag an early copy! Cover tintype by the amazing Allan Barnes. 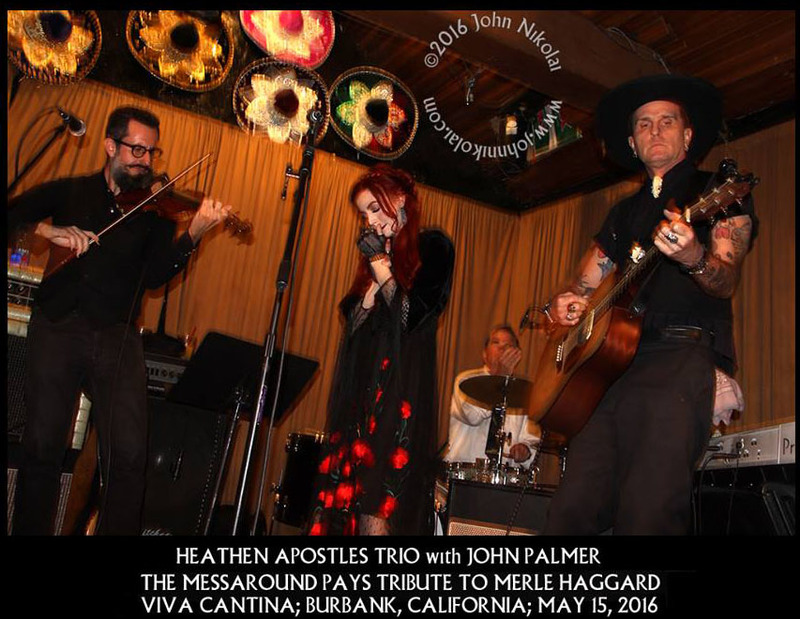 Heathen Apostles’ “Fool’s Gold” Video Is Live! 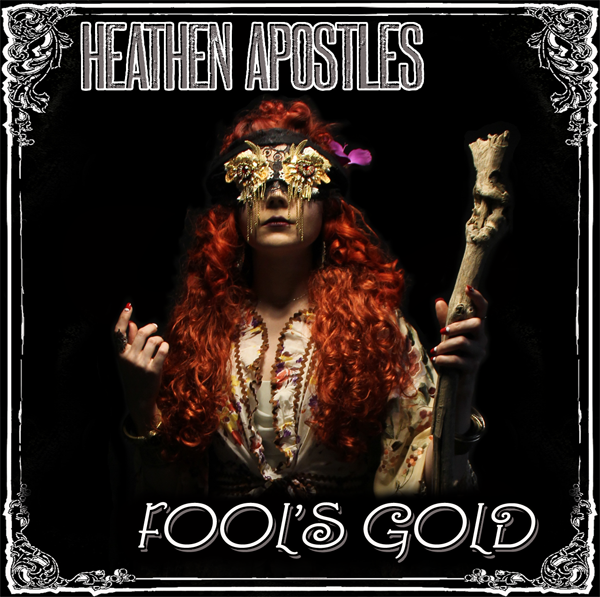 The cover art for the upcoming Heathen Apostles single Fool’s Gold has been revealed by Ratchet Blade Records, it features a photo by Lawrence Drayton, the single and accompanying video will be released Tuesday June 16th, check heathenapostles.com for more details. Ratchet Blade Records now has copies of Mr. Badwrench’s immortal 1996 classic album Up Jumped the Devil back in stock. 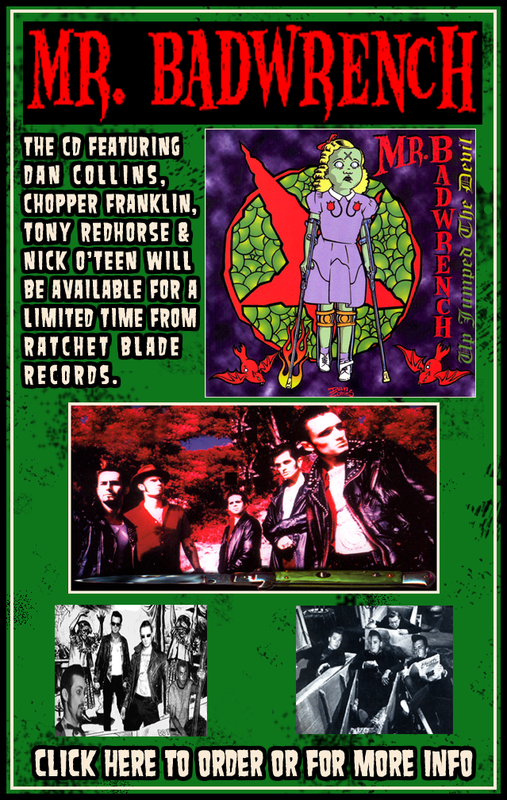 Widely regarded as one of the first true Gothabilly releases it features Chopper on guitar, Kustom Kulture artist and motorcycle builder Dan Collins on vocals and The Rocketz Tony “Slash” Red Horse on bass. Click HERE to preview and order. The teaser video for the upcoming Heathen Apostles Fool’s Gold single (on Ratchet Blade Records) has debuted, the 1930’s Depression era-themed shoot was shot directed by the band and is a precursor to the full length video that will accompany the single’s release. Share and comment on it and check back for more release details on Fool’s Gold. 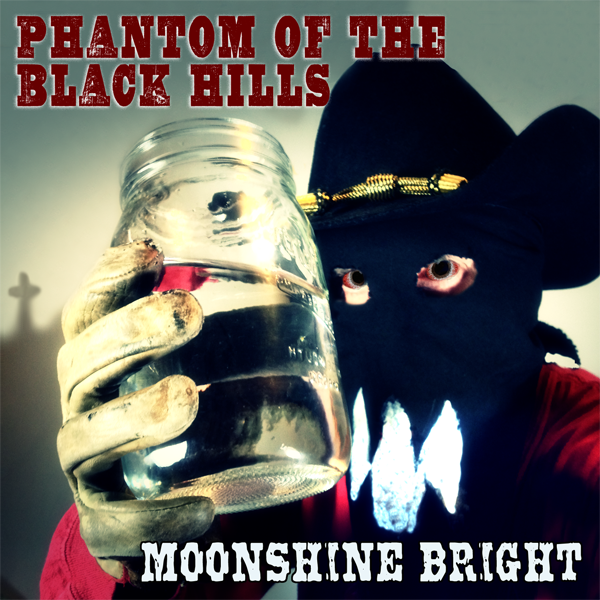 The $6.66 Pre Sale for the new Chopper Franklin produced Phantom of the Black Hills album Moonshine Bright (on Ratchet Blade Records) has launched, it ends November 11th, you can preview and order by clicking HERE. 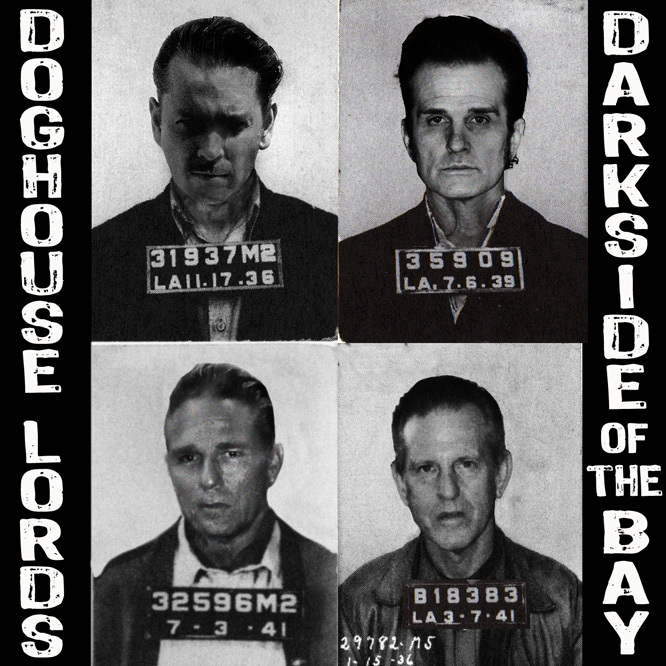 The Doghouse Lords will be releasing a digital single of Dark Side of the Bay, a hard rocker about a man doing hard time in San Quentin prison. It will be available from ratchet Blade Records on Oct. 21st and it will be on iTunes, Amazon.mp3 and all the major digital stores.